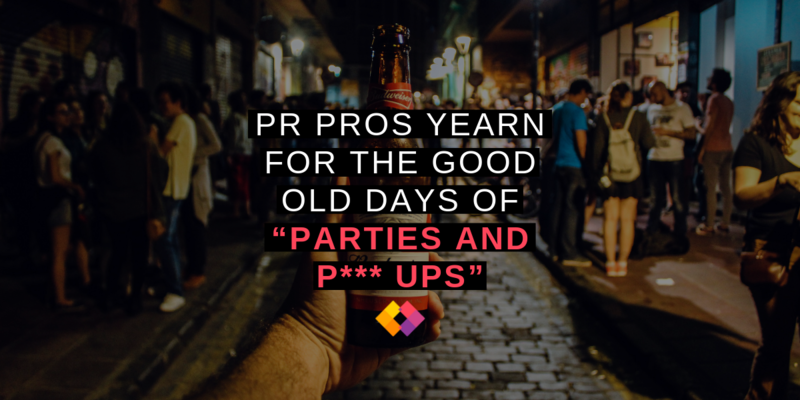 The vast majority (89%) of PR professionals say they yearn for the good old days when the world of b2b PR was celebrated for its boozy client lunches and regular p*** ups, according to new industry research. The study of more than 23 UK-based PR pros sheds light on how those in the industry believe they are being subjected to overly dry and sober working conditions compared to the more lubricated days of old. This has been characterised by a dramatic decrease in the number of client lunch meetings that end up in a dodgy East London karaoke bar at 4pm on a Tuesday afternoon. As well as the thirst for regular overindulgences, the survey found that more than four-fifths (82%) of respondents lament the downscaling of the weekly drinks trolley, while 75% are still struggling to come to terms with the traumatic removal of the office champagne fridge. 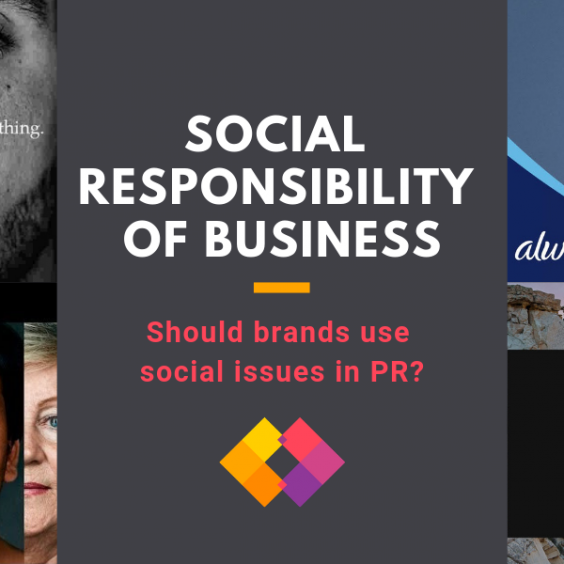 “No matter how much we try to ignore it, the sad truth is that the PR industry just isn’t what it used to be. 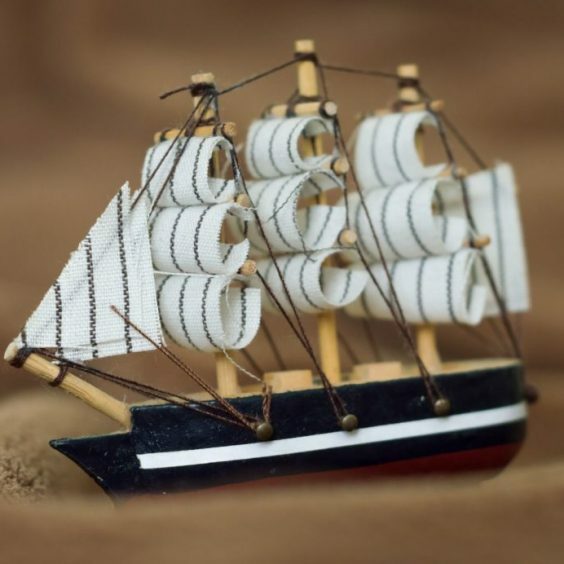 I’m not saying professionalism is a bad thing, but there’s only so many coffee meetings one can take,” commented Oliver Bigwig, CEO of the UK PR Union, the company behind the research. If you’d like to find out more about how we can help with your PR and marketing then drop us a line at hello@rlyl.com or visit our contact page. 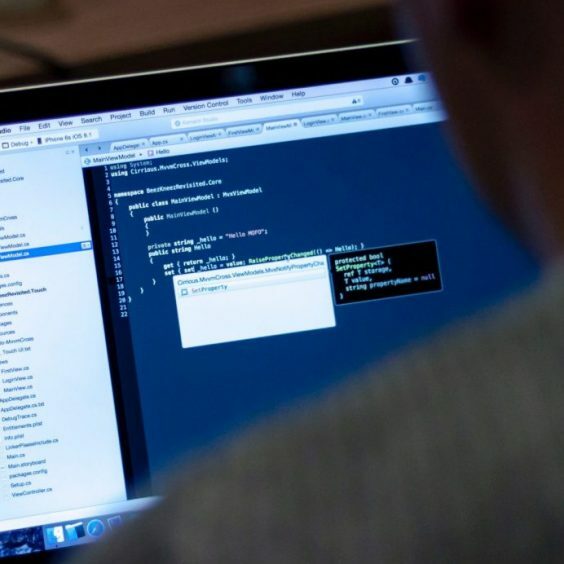 BlackHat: Hackers and malware and jargon – oh my!